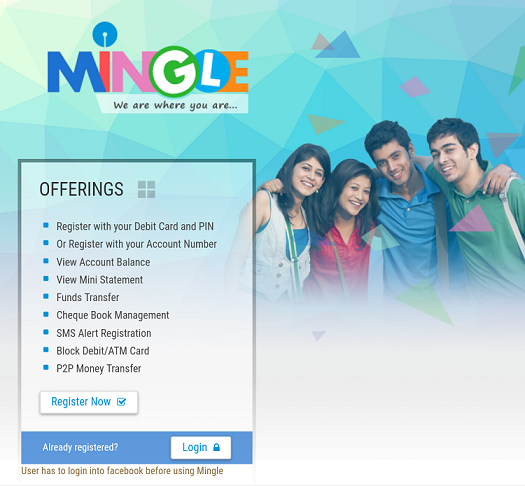 SBI Mingle App Loot | Get Rs 21 on Sign up + Rs 21 per Referral in Bank account. 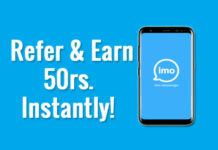 Only for SBI customers only. This Offer is valid until – 08th February 2018. 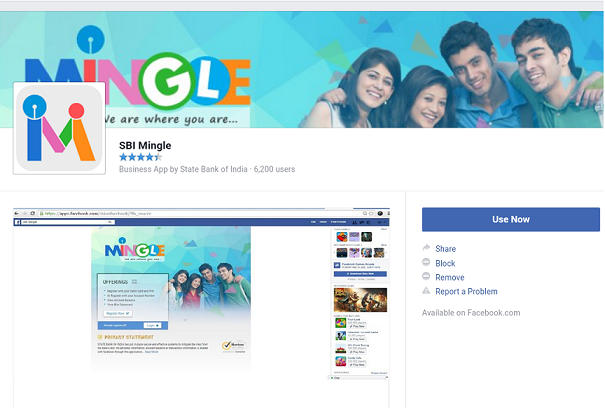 SBI Mingle is an application launched by State Bank of India for their followers on Facebook and Twitter, in order to provide real time convenience to our customers. 2. Install & Open the SBI Mingle App. 3. 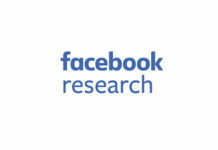 Login your Facebook account. 4. After Login into your Facebook account , Click on “USE NOW” button in right side. 5. 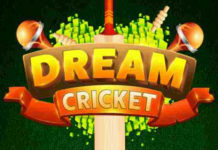 Click on “Register Now”. 6. Select Registration method via Account no. Or Debit card. 9. And complete Registration, You will get the Rs 21 directly to your Bank account within 1-2 working days. 10. 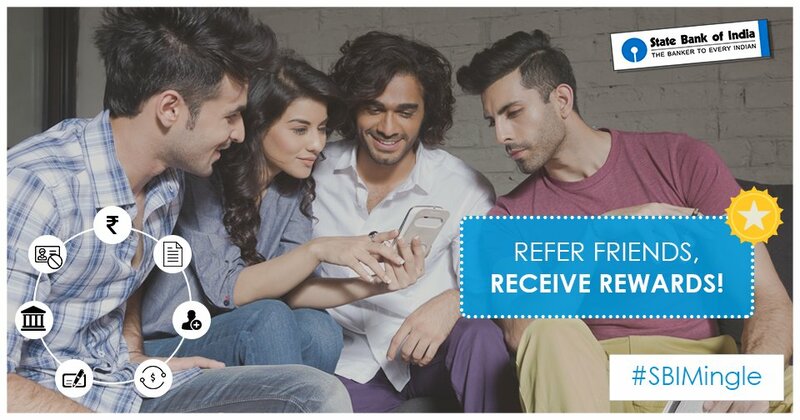 Refer your Friends and earn Rs 21 for each Referral directly to your Bank account. 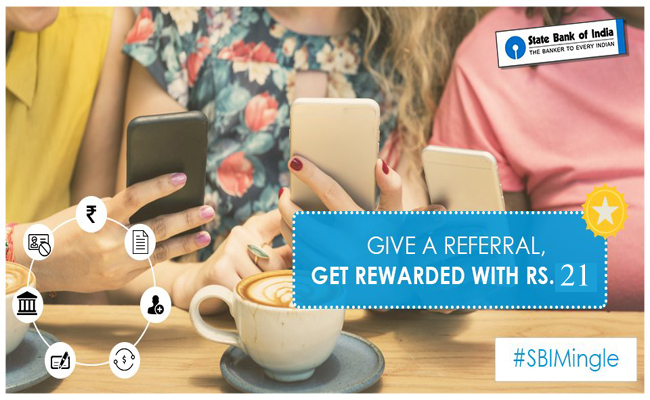 You will get the Referral code via SMS as soon as You Sign up or Login. Also you can get from Homepage after Login. This Offer is valid until – 08th February 2018.